As technology advances, so do people’s needs and wants. But one thing that doesn’t truly change is demand for information and solutions. Society has become a little spoiled in recent times because of ease of convenience where we don’t have to wait to get answers thanks to being hooked into the internet at all times with our mobiles. Google helps us out by providing us the right information more often than not when we pull out our mobiles looking for information on something specific. But Google needs our help to provide that information to the consumer. They need our content. They need our websites. But they also want websites and blogs that provide real genuine information. With the mass amount of low quality content out there, the cream rises to the crop. But to reach that point, you need to ensure that your content beats everyone else’s if you want to be the primary source of information. With proper SEO, you can get there as long as you know what Google is looking for. 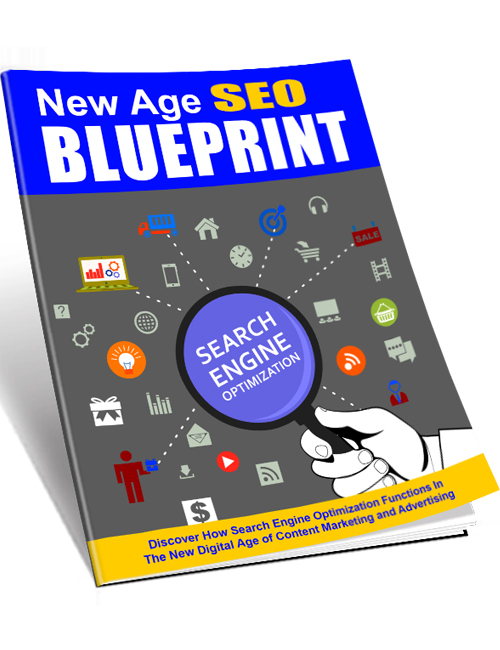 This guide breaks it all down and gives you the goods on how to optimize your site the right way along with all the other elements that come together to boost websites to the top of the search engine rankings. You’re going to learn it all here so when you’re ready, grab this guide.